The Internet – If there’s one thing Soulja Boy knows how to do well — it’s go viral. 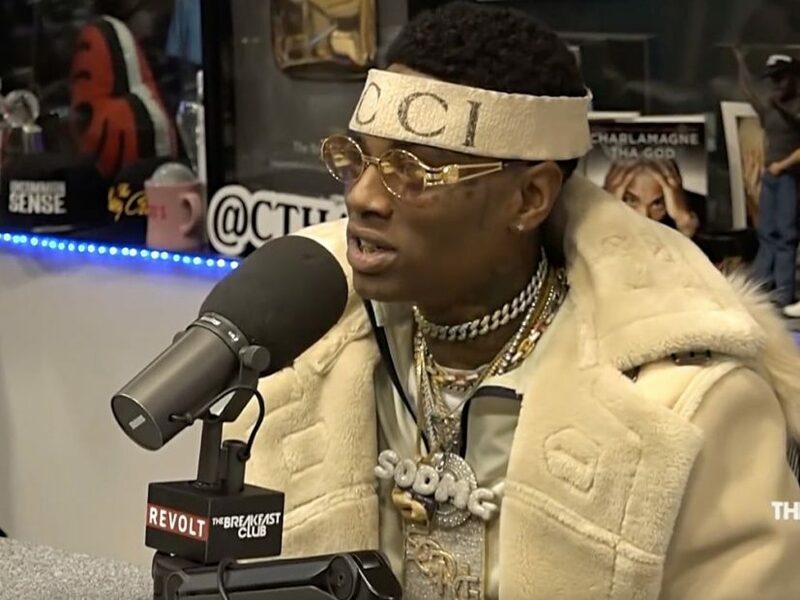 After his appearance on The Breakfast Club earlier this week, the internet exploded with reactions to Soulja’s outrageous claims. 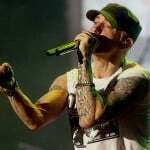 The meat of the interview revolved around who had the biggest comeback in 2018. When DJ Envy suggested Tyga or Meek Mill held the honors, Soulja insisted it was him despite not having a new hit song. But it wasn’t so much what he said as it was how he said it. Naturally, plenty of Big Soulja’s peers reacted to the video, including Future, Tyga, Lil B, Swae Lee, Meek Mill and Ski Mask The Slump God. It wasn’t all in good fun though. Famous Dex and Soulja got into a heated argument after Soulja called him a “bipolar crackhead” and claimed to be responsible for his career. Check out the colorful reactions below. Who had the biggest comeback?! ??? ?